We have refrigerants for you! Azrikam Hot Summer Sale - June | July | August - Packaged Units installed as low as $3595 - Choose your unit! Now's the time to buy. 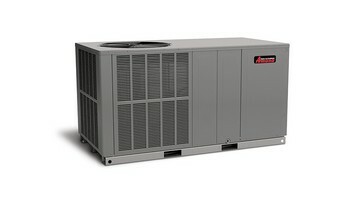 Get a new system installed before the height of the Summer heat! Get estimates from our competitors and call us to see how much you can save. We guarantee we'll beat all prices. 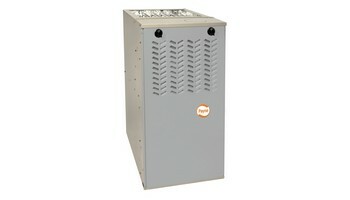 LJ Mueller furnace Topline serviceman We at The Price is Right Heating and Cooling HVAC company . We have installed and serviced hundreds of spark ignition gas valves for forced air furnaces. We specialize in servicing and installing spark ignition gas valves for any kind of forced air system that's out there today. 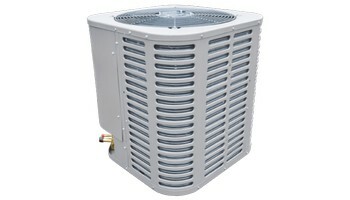 We service all makes and models of furnaces, air conditioners, and rooftop models within the Ravenswood area. For more information contact us at (847) 409-8699 and we'll be happy to answer any heating or cooling questions.